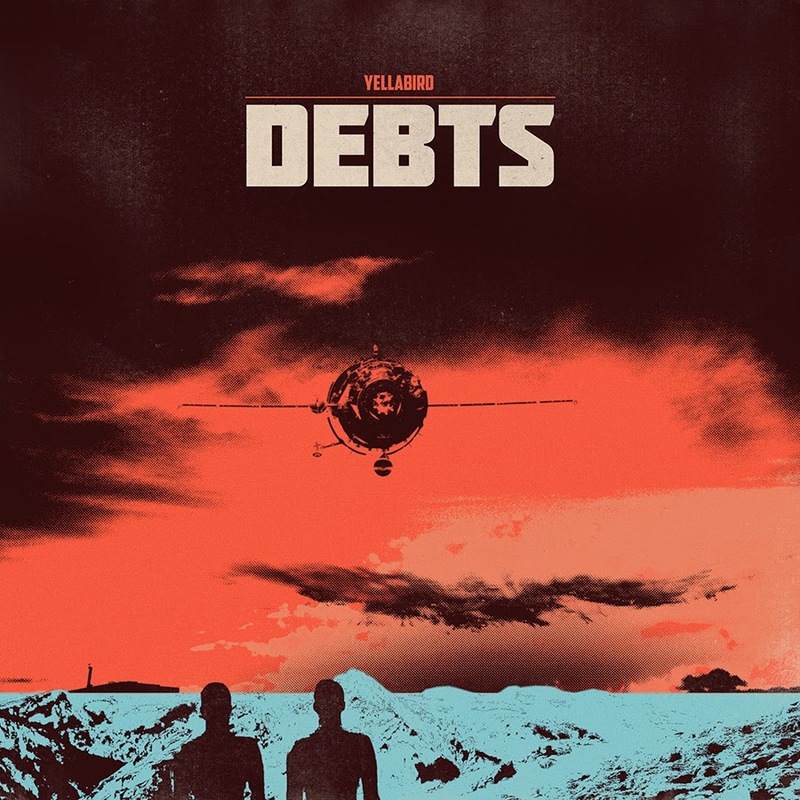 Yellabird - "Dead Hand Blues" Bishop and Rook: Yellabird - "Dead Hand Blues"
Yellabird - "Dead Hand Blues"
2014 Rock N Roll Rumble semi-finalists and all around impressive rock duo Yellabird released a new track in anticipation to their upcoming 2014 EP Debts. "Dead Hand Blues" is currently available for free download (at a name your price donation) on Bandcamp along with previously released track "Tired Eyes". I had the extreme privilege of judging Yellabird during their Rumble preliminary round and without hesitation, immediately understood this was a band to watch out for. To put a live performance into perspective, a favorite comment of the night was, "Wait...there are only two people on that stage?" See Yellabird live when they play Great Scott in Allston along with The Dirty Looks, Wrong Body and Darker Hues on May 29th. Event details.